Hello and thank you for stopping by our online store.We hope you find navigating our website easy, should you have any problems then please drop us an email at saltirecustomcreations@gmx.co.uk and we will do our best to help you, we welcome feedback of any issues you may have when visiting as we may not always be aware of them and we take customer happiness very seriously here. 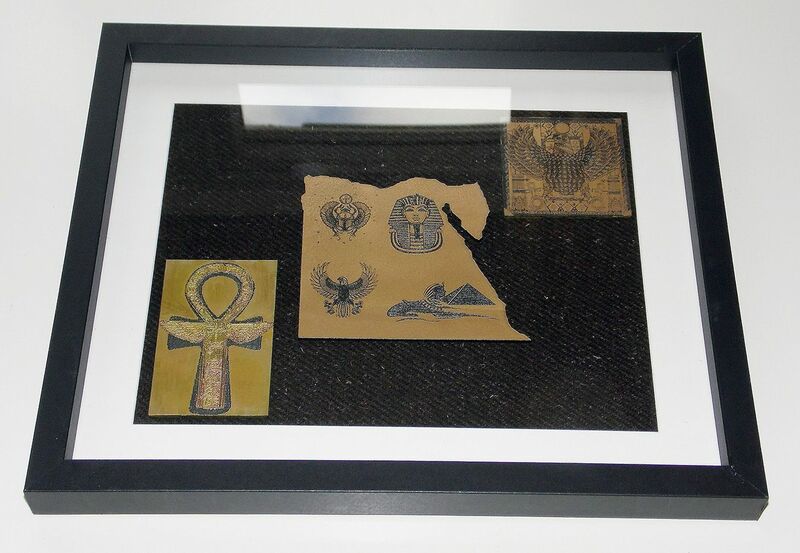 Our in store designs are all based on the standard box frame size of 10″ x 8″ in either white or wood but as we are custom based if you require anything that is not listed like perhaps a different frame colour or background then let us know via email. For custom design enquiries you can also email us.We can make lasercut acrylic & wooden frame designs to order as well as wooden engravings that can be text, photographs, pictures, logos and artwork or a combination.We can also use larger frame sizes in different colours if required.It`s all about creating the perfect design to suit the individual customers needs. Anything you are not sure of then please get in touch. 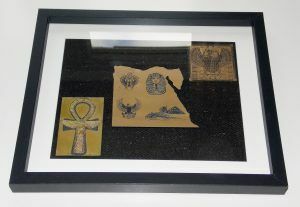 For recent customs visit our frame gallery page. An example of a custom made design made to order.